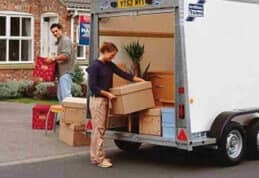 RELOCATION CAN PUT A DENT IN YOUR BUDGET. 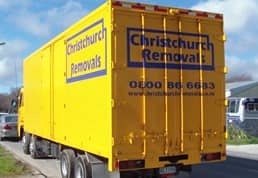 HERE AT CHRISTCHURCH REMOVALS, WE HAVE FINANCE OPTIONS AVAILABLE. 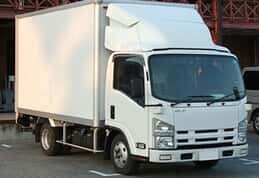 If you have a tight budget and would like some financial assistance, you can apply for finance with Christchurch Removals. We provide you all kinds of loans including home loans that is manageable and gives you the ability to plan for the future and track your financial status on a daily basis. We make this extra effort for our customer so that we can maximize the affordability of our superior services. To assist you during this transitional time, we offer finance options that are simple, convenient, and practical. 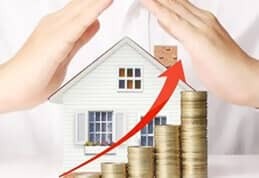 We also provide a structured plan for paying off this home loan at a pace that is comfortable for you and that will help you get back on your feet and settled in as quickly as possible. Therefore, if you are hesitant to request our services because you are apprehensive about the financial strain, take advantage of our personal consultation offer so that you can hear your options. 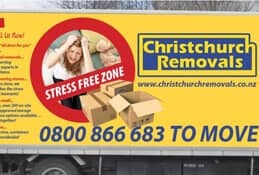 We at Christchurch Removals are confident that we can find a quality solution to all your moving concerns, including questions of finance and home loans.